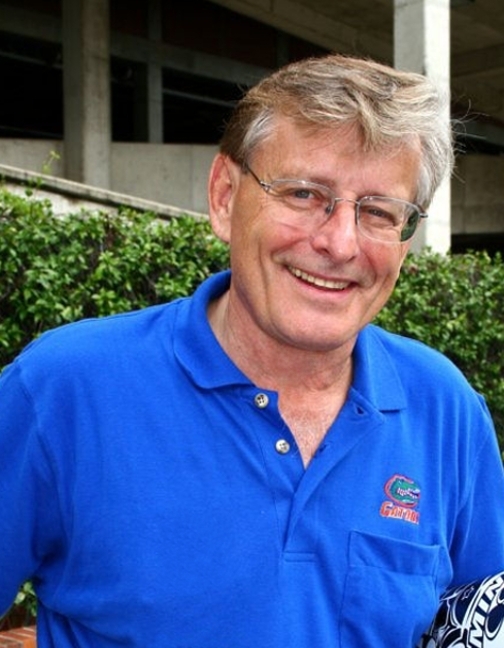 I'm professor at the University of Florida in the Department of Computer and Information Science and Engineering and the Department of Mathematics. My research interest is computer vision. My work in this area has led to the development of UF's image algebra, an algebraic notation for specifying computer vision and image processing transformations. CRC Press has recently published a book ( Handbook of Computer Vision Algorithms in Image Algebra ) that I wrote with Joe Wilson. 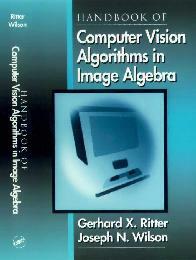 It provides specifications of over 80 computer vision and image processing algorithms using image algebra. In the Fall 2006 I am teaching CAP 6615 – Neural Networks for Computing. In the Spring 2006 I taught COT 4501 – Numerical Analysis. In the Fall of 2005 I taught CAP 4410 – Digital Image Processing. In the Spring of 2005 I taught CAP 6615 – Neural Networks for Computing.